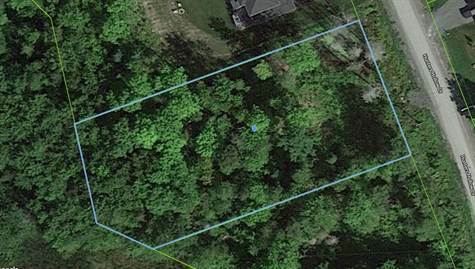 Beautiful private lot backing on ravine that boarders golf course nestled away near the east end of Rockland. You can easily walk the property. Tranquil setting to build your dream home! No HST on sale of property.